The Danish, Trondheim, Norway-based alto sax player Mette Rasmussen and American drummer have been performing as a duo continuously for the last two years. 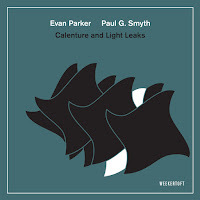 The duo's free-improvised music benefits from these gifted musicians accumulated experiences. Corsano's resume stretches from free jazz legends as sax players Joe McPhee, Paul Flaherty & Akira Sakata, noise masters as Bill Nace and C Spencer Yeh to avant-pop vocalist Björk. He represents the hyperactive, ecstatic pole in this duo. Rasmussen, now part of Mats Gustafsson’s Fire! 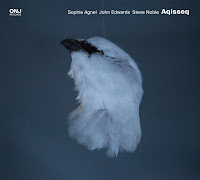 Orchestra, has played with improvisers such as Rudi Mahall, Alan Silva, Ståle Liavik Solberg, and with her own Trio Riot, adds a more contemplative tone yet a highly commanding one and a sense of direction and narrative to this duo. The debut album of the duo was recorded at I-Beam, Brooklyn, in October 2013. The interplay between Rasmussen and corsano sound organic, flowing and inventive, despite their different approaches. Already in the opening track. “Train Track”, Corsano sound as eager to dive deep into a primal, full-blown eruption of intense drumming while Rasmussen builds the tension patiently, exploring other options, before joining Corsano in an energetic ride towards the inevitable catharsis. Rasmussen minimalist sonic searches and her singing sound, especially on the short pieces, force Corsano to distill his ecstatic, powerful playing into nuanced, delicate gestures. 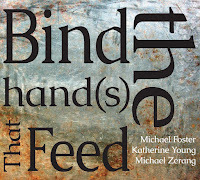 But more often both establish a common ground in an intense forms of interplay as on the fiery “How Many of These Things Do We Need Anyway?”, challenging each other through brilliant, charismatic playing, reaching even moving, lyrical segments on the capricious and joyous “Exploding Foods”. Still, the duo expansive language seeks to liberate itself from any conventional forms of playing and searches for newer, free forms of playing, sketching abstract yet rich textures on “O Space Heater! My Space Heater!” and on the closing piece, “Yesterday’s Teenyboppers Are Today’s Republicans”. Rasmussen's and Corsano's profound understanding of the liberating power of free, creative music is impressive. Strongly recommended. 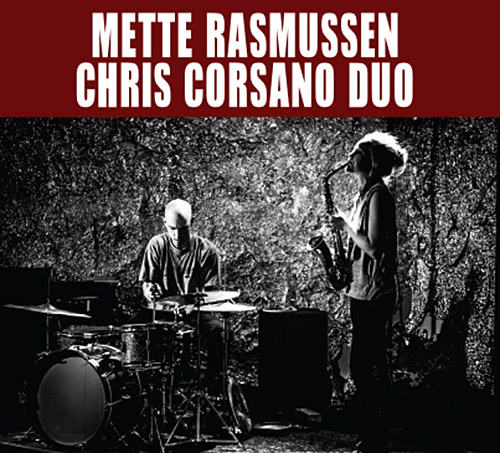 From chirps to caterwauling, brushes to beatings, the debut recording from the duo of saxophonist Mette Rasmussen and drummer Chris Corsano is a dynamic and diverse affair. 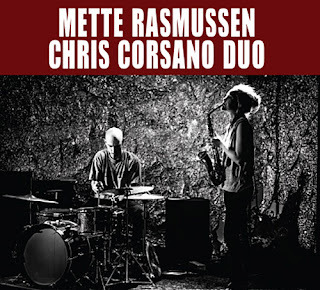 In a sense, Corsano’s name on the credits is, to me, a stamp of quality assurance, and if you have not heard of Rasmussen yet, acquaint yourself now, she's a force of nature on the sax. Though it starts with atmospheric jitters from the sax and the whale-song of the cymbals, the duo's output quickly picks up in intensity. Rasmussen's lines become explosive and powerful wails while Corsano's favors the low end rumble of the floor tom and kick drum. There is space between these lines too, and as the track progresses the two maneuver in concert, never overshadowing, never stepping on each other's toes. '_____'s Lament' parts 1 and 2 (you get to fill in who is lamenting, I suppose) begins quietly. Corsano's snare suggesting a pulse and Rasmussen's sax a forlorn cry, the two short tracks show off the atmospheric side of the duo. But not for long. 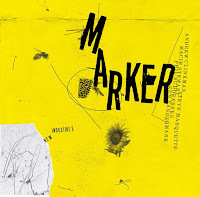 'Contester' snaps back into fulminating form and the following 'How Many of These Things Do We Need' is almost like a series of musical questions. 'Dots (for Paul Flathery)' references one of Corsano's long term duetting partners. What else is there to say? 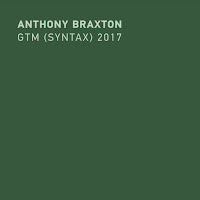 Put two fierce musicians together in a small room with good acoustics with bassist Max Johnson at the recording console and this is what you get - a mix of the beatific and the bombast, texture and trauma. Excellent. I saw this duo performing in Helsinki, Finland a month ago. What a magical performance! I've just ordered this and Francois Carrier's and Michel Lambert's "iO". Should be two great saxophone & drums duos. Thank you for the nice review!